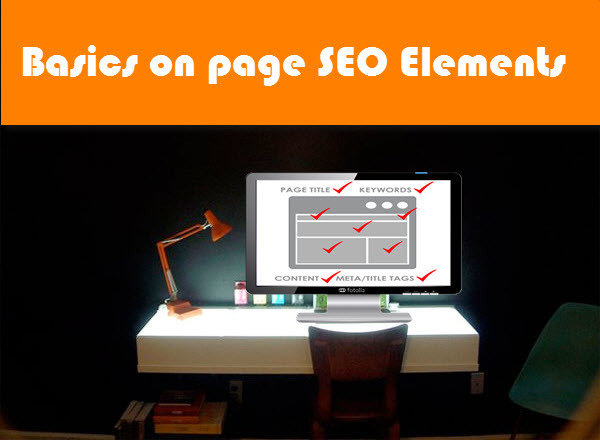 All those elements that can be handled directly by the webmasters and also impact search engine rankings are called on page seo elements. On page factors are actually the key elements that are responsible for building most of the trust among search engines for any website to give it better ranks. 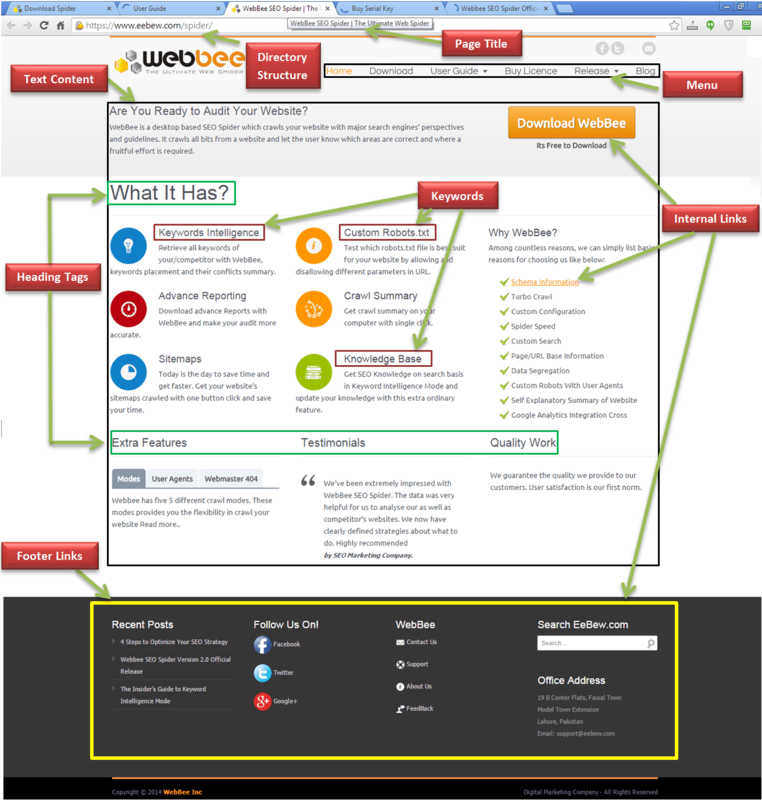 These factors include title, Meta tags, heading tags, text content, effective internal navigations etc. From start to end we can divide these elements in small sections. Such elements which are necessary for any webpage are being categorized into this category. We can also state that without these elements it’s almost impossible for any website to get ranked by search engines. Below is a list. All those elements that help in improving indexing of webpages and of entire website are categorized in this section. These factors let the search engines decide that which section they should visit on a website, what should be crawled and what should be left. Have a look on such elements. This section contains server response codes. Servers send a status code whenever a resource at given location on a website is being requested by any user or search engines. These status codes contain the information that webpage exists or does not exists on requested location, has moved to other location or server cannot fulfill the request at that time. Let us have a look on code schemes that are related to search engine optimization. All above elements play vital role in optimizing a webpage in search engines for pre-defined keywords. So, make sure you are not losing hands on them.